What is an Urban Indian Health Program? 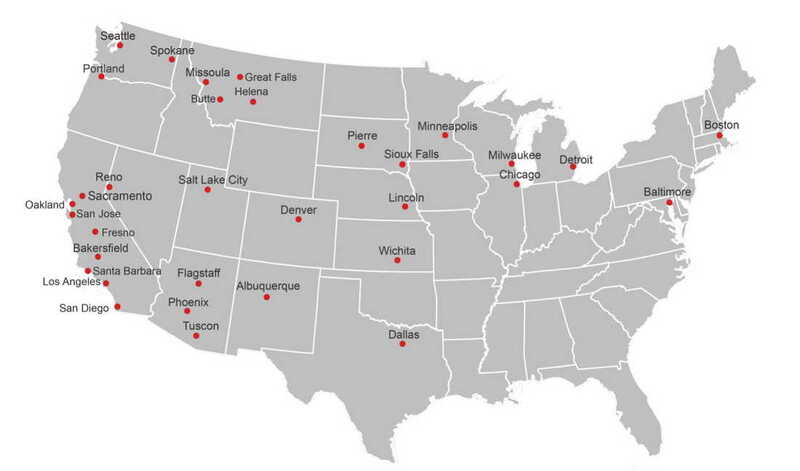 Urban Indian Health Programs (UIHPs) are private, non-profit corporations that serve American Indian and Alaskan Native (AI/AN) people in select cities with a range of health and social services from outreach and referral to full ambulatory care. UIHPs are a network of 32 independent health agencies funded in part under Subchapter IV (formerly Title V) of the Indian Health Care Improvement Act and receive limited grants and contracts from the federal Indian Health Service (IHS). UIHPs are located in 18 states and serve individuals in approximately 100 U.S. counties where over 1.2 million AI/ANs reside. Will I need to pay for services at DIHFS? If so, how much? Most of our medical services are available to tribally-enrolled American Indian and Alaskan Native clients at minimal to no cost. Be sure to bring your tribal enrollment card or Certificate Degree of Indian Blood (CDIB) at your first visit. If you have insurance (private or public), we can bill your insurance to help support the care we provide in the clinic. Providing proof of medical insurance can help us better coordinate referrals should you need additional services at other facilities. Please contact our dental clinic directly to determine any out-of-pocket costs or co-pays. What if I am non-native or non-tribally enrolled? Getting to know you and your health takes time. We've put together a list things to bring for your first visit at our clinic on our New Patient page. You are also welcome to print the new patient paperwork ahead of time and bring it with you on your first visit. While we receive some funding through Subchapter IV (formerly Title V) of the Indian Health Care Improvement Act, most of our funding is through state and local grants, and our amazing philanthropic donors! As a 501c3 non-profit charitable organization, we gratefully accept donations (CFC # 47222). You can visit our Give page to learn more about charitable donations to DIHFS.